Can you feel it, Supernatural fans? Can you sense it? There's a new vibe on this CW favorite, as evidenced by last night's "What's Up, Tiger Mommy?" How will it be reflected on next Wednesday's "Heartache?" 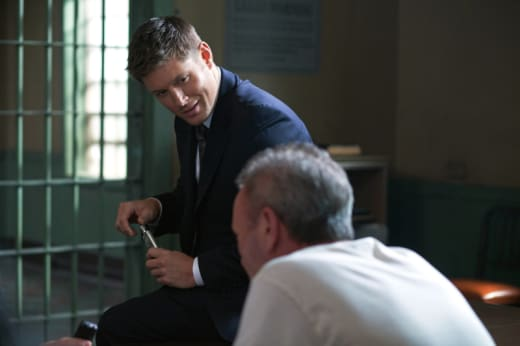 Directed by Jensen Ackles, the installment will actually feature that star's father in a guest-starring role, along with a string of unusual killings all related to the same organ recipient.